Dump truck insurance is a specialty insurance that provides coverage for trucking companies that use dump trucks to transport sand, dirt, gravel, asphalt, and other loose materials used in road work, construction, quarries, mining, and other like trades. Dump trucks are classified as heavy-duty commercial vehicles, and their massive weight, size, and design introduce rather unique obstacles for insuring businesses utilizing these vehicles. Dump truck insurance provides special coverage that protects businesses from any claim situation, should one ever arise. Dump trucks are incredibly handy to have in many branches of business across multiple industries. Since these trucks are so crucial to the success and longevity of your business, it follows that you would want to protect them as best you can with a solid insurance policy that covers all bases. We can help protect your business so that you can focus on your trucking business. 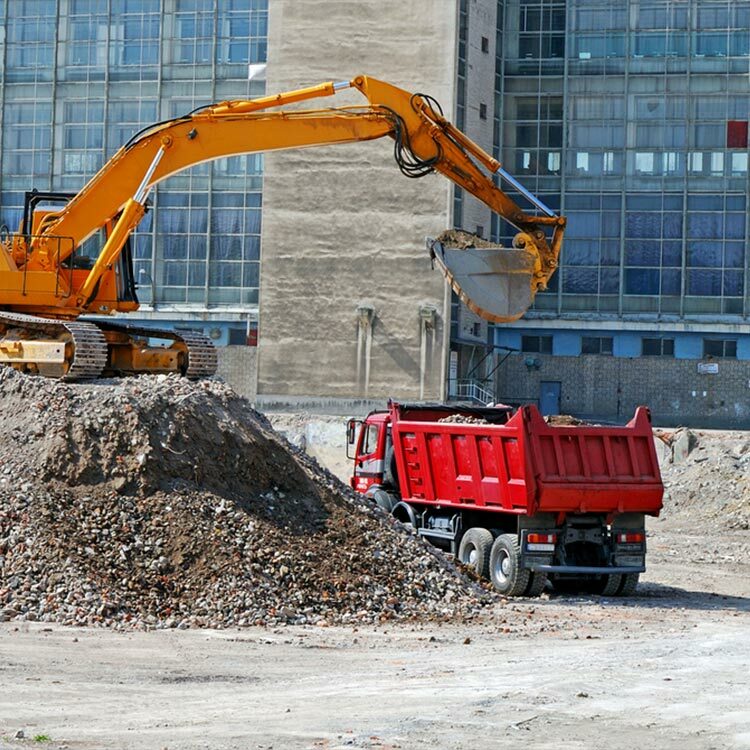 Where commercial vehicle insurance deals with smaller trucks and loads, dump trucks are built to be used either on a construction site or off-road. Because of this, dump trucks can often withstand and avoid accidents and overturns. More often than not, dump trucks are involved in backing up accidents because of their use in construction zones and roadside work areas. Dump truck insurance covers the following trucks: standard tandem dump trucks, tractors pulling a dumping trailer, six or ten-wheelers, end dumps, transfer dump trucks, super dump trucks, and any other commercial truck or vehicle that tilts backward to dump the material that it carries. Workers’ compensation, general liability, physical damage, and pollution insurance are all essential components of dump truck insurance. Cargo insurance is essential, as the cost of loose material is often low.